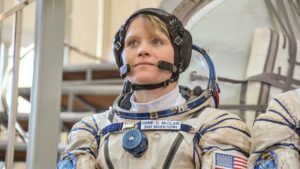 What’s been going on in the world wide web this month? 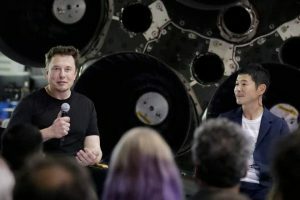 We’ve taken a breather from all of our ‘Noodling’ to sift through the internet for some of the coolest tech stories across the world. 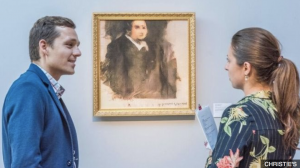 So if you’re an #EventProf on a mission who is all go-go-go, sit back and let us fill you in on what you might have missed in February! MIT develops robot that uses AI to play Jenga game. First AI learns to find Wally in in seconds and now it’s thrashing us all at Jenga. 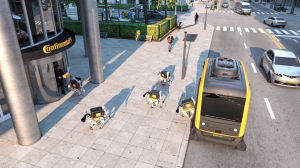 Leave something to us humans, will ya? 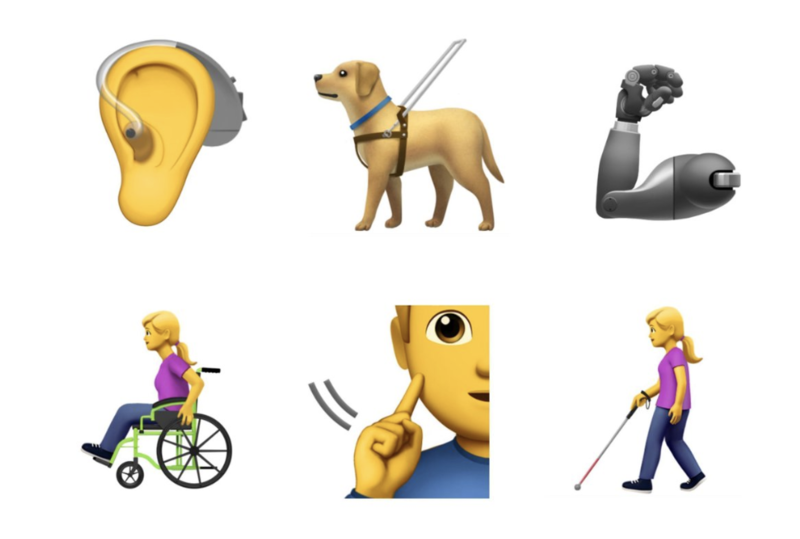 Apple proposes 13 new emojis to represent people with disabilities. Apple just keep giving us the goods on the emoji front. From guide dogs, to sign language – good on you Apple. 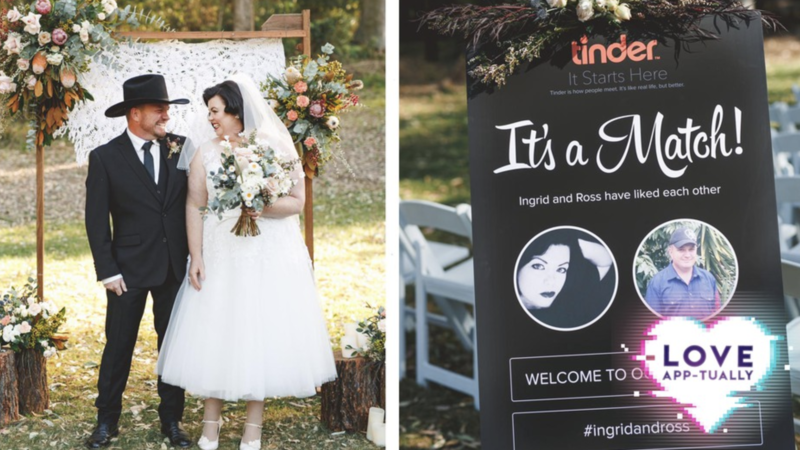 The rise of the ‘Tinder Themed Wedding’. Long gone are the “if our friends ask, we met in a bar” days! This $5.5 Million ‘Livable Yacht’ Lets You Ride Out Climate Change. 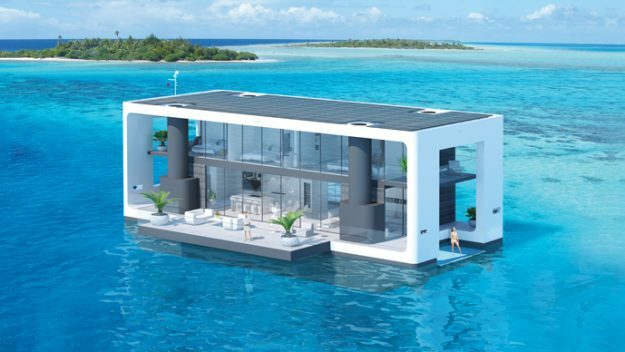 A luxurious, fully solar-electric, mobile, and self-elevating floating home. Yours for just $5.5 m.
We’re getting a Virtual Reality episode of Dr Who. 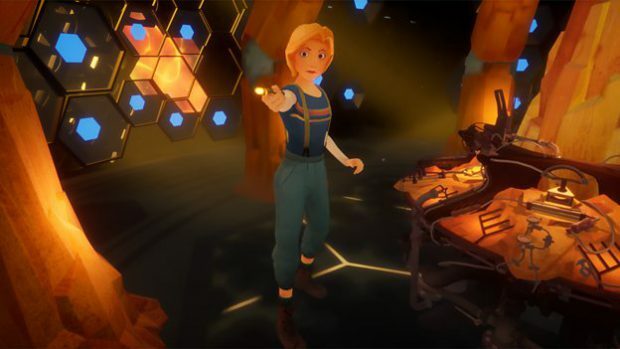 Headsets at the ready – it’s time to go on a VR adventure in the TARDIS! 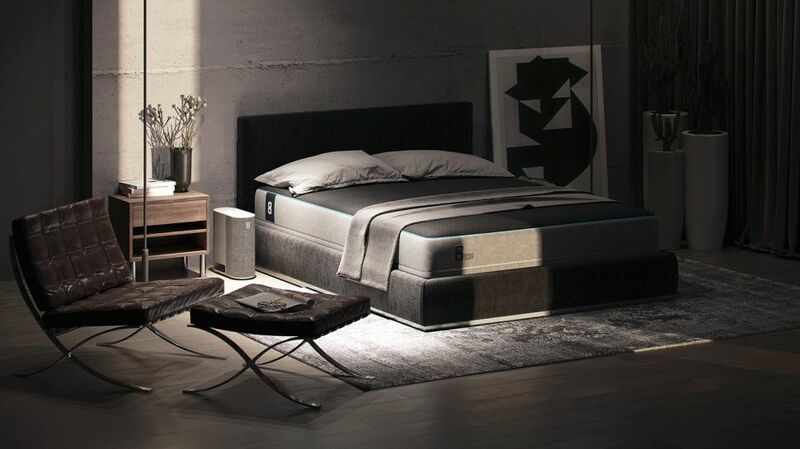 This AI-controlled bed adjusts its own temperature so you sleep deeper. Now that’s what we are talking about. #EventProfs take their beauty sleep very seriously! 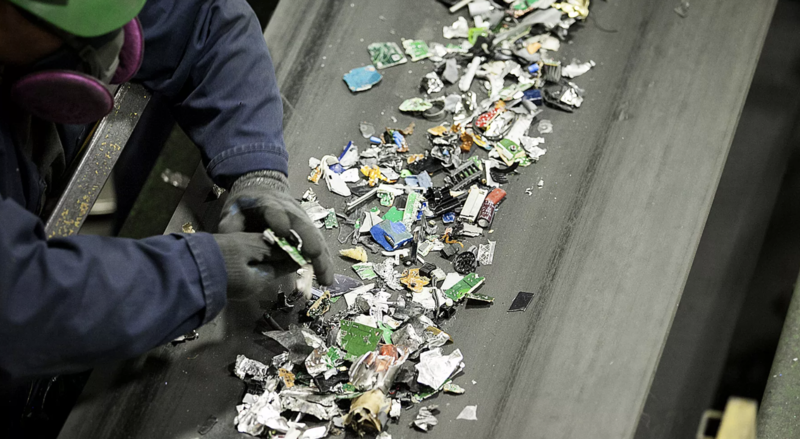 Tokyo succeeds in plan to make 2020 Olympic medals from recycled gadgets. A whopping 5 million+ phones were donated to create the medals. The final designs will be revealed this summer. 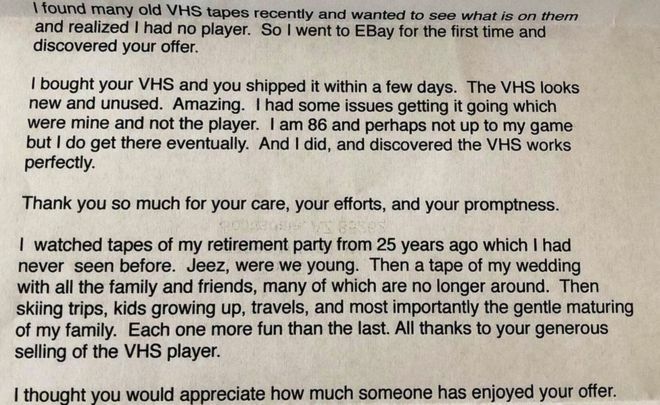 Thank you note for VHS player makes thousands cry.